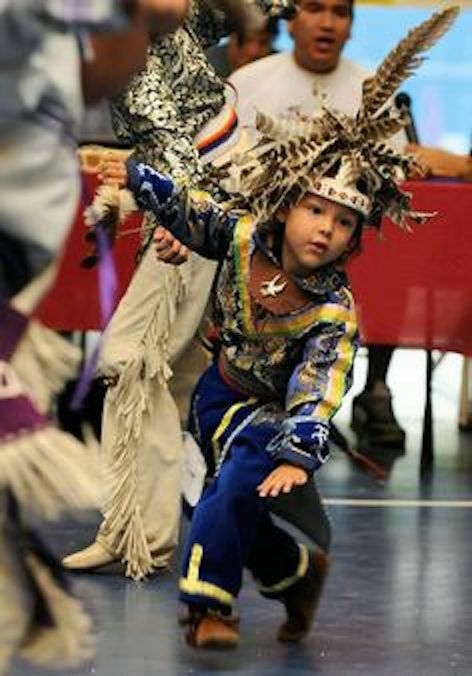 Create positive experiences for indigenous children. 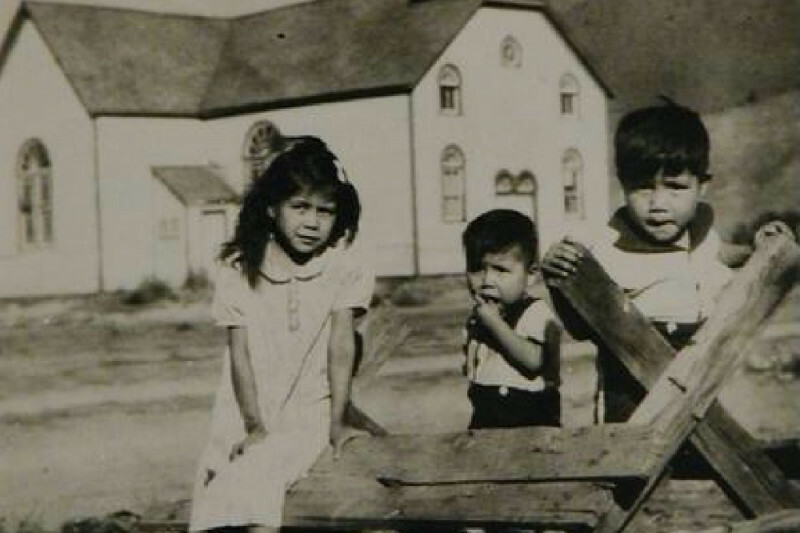 The mistreatment of innocent Indigenous children who attended Indian Residential Schools in Canada is well documented. Those experiences caused impacts that have been endured by Survivors, their children, grandchildren and whole communities of Inuit, Metis and First Nations peoples for generations. 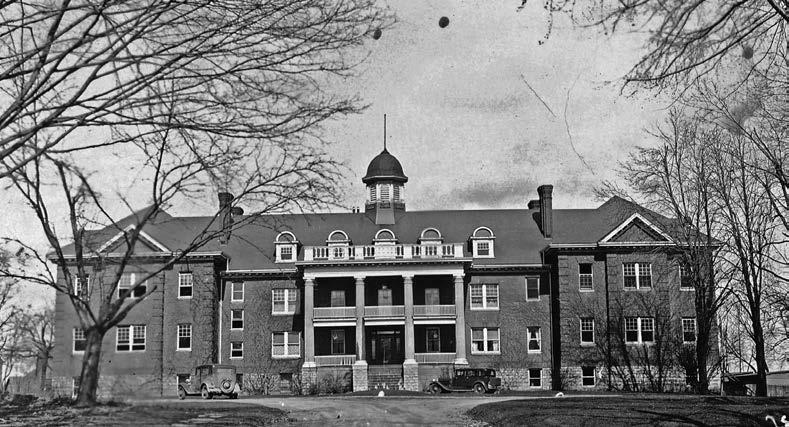 The Mohawk Institute was the first residential school in Canada and the longest running residential school (1831 - 1970). It was built on the site of the original Mohawk Village. Hi, Shé:kon, Aniin, Boozhoo. 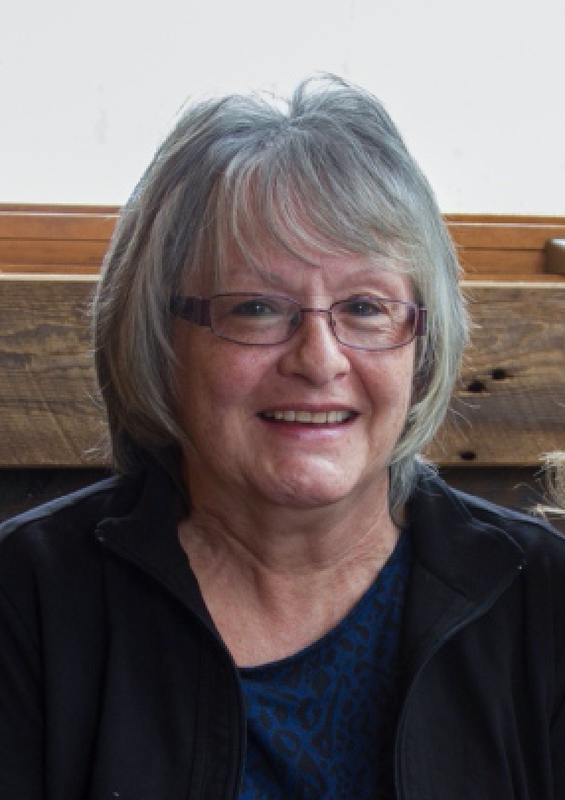 My name is Roberta Hill and I am the Chair of the Board of Directors of the Mohawk Village Memorial Park – a registered Charity. Our organization has been established to build the Park on the grounds of the longest operating Indian residential school in Canada – the Mohawk Institute. I am also an Indian Residential School Survivor. One way to address what has happened to us is to establish a Memorial Park dedicated to all Survivors and their extended families. The Mohawk Village Memorial Park is looking for donations to develop the Children’s Play Area of the Park to address the negative intergenerational impacts of Residential Schools. Our goal is to make a beautiful outdoor play area where children can form positive experiences and happy memories. This Park is where all children, especially the children who are descendants of Survivors, can play in the company of their parents and grandparents without being separated from their families – as the Survivors were separated from theirs. The Park will be located at 184 Mohawk Street, Brantford, Ontario, on five acres of land beside the former Mohawk Institute Indian Residential School building, all of which is Six Nations of the Grand River Territory. The construction of the Mohawk Village Memorial Park is currently in progress. The Site Preparation phase and the Archaeological Dig stage are currently being completed. - To provide a place of reconciliation for all Canadians who deplore the past abuses of child attendees at Indian Residential Schools. “The impacts of the residential school experience are intergenerational – passed on from generation to generation. Parents who were forced to send their children to the schools had to deal with the devastating effects of separation and total lack of input in the care and welfare of their children. 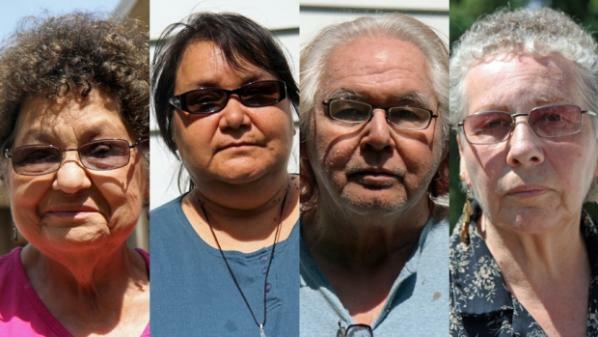 Many of the children suffered abuse atrocities from the staff that were compounded by a curriculum that stripped them of their native languages and culture. This caused additional feelings of alienation, shame and anger that were passed down to their children and grandchildren. Your contribution will be greatly appreciated and will go a long way towards easing the inter-generational suffering of Survivors and their families. As a way to thank you for your help and acknowledge your contribution, we will post your name in the park as a contributor. Once you make a donation we will provide you with an official donation receipt. Thank you to Taylor Hazell Architects Ltd for hosting a fundraising event on January 31, 2019 and all those who attended, contributed and raised awareness of the goal of the Mohawk Village Memorial Park-to build and maintain the park in honor and memory of the children who attended the Mohawk Institute Indian Residential School. The Mohawk Village Memorial Park gofundme campaign is currently accepting donations and greatly appreciate your donations and support.